A Radiant Pool is a great way to give a little splash to your home on a hot sunny day! Check out the installations of one of our pools! We offer above ground, inground, and everything in between! 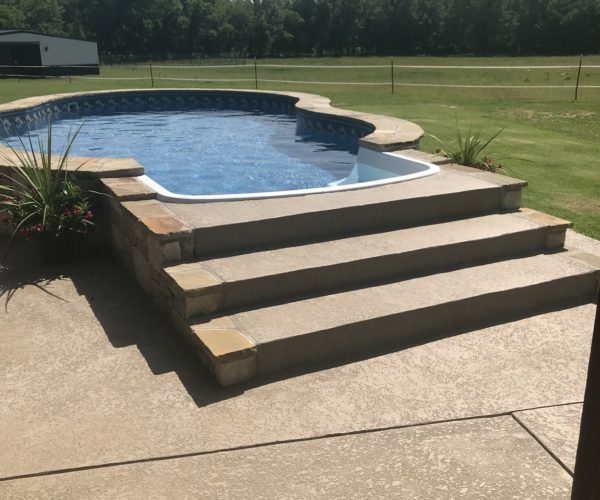 The Sibble’s new Radiant Pool in Ada, Oklahoma! 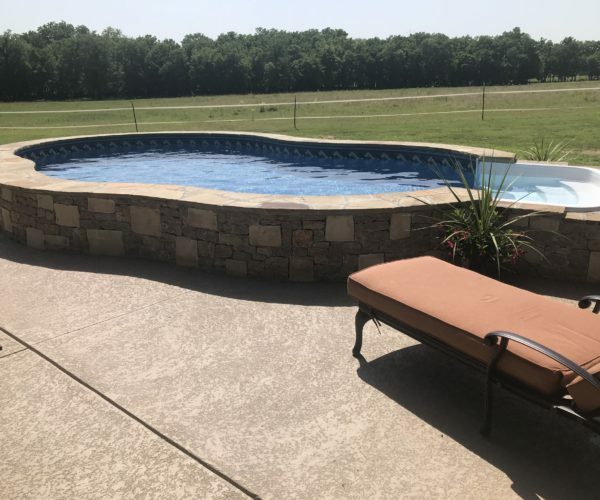 This pool extends the swim season 35-45 days with its insulated 2” thick walls and comes with a true lifetime warranty!! Can be installed above ground, semi in-ground, or fully in-ground. 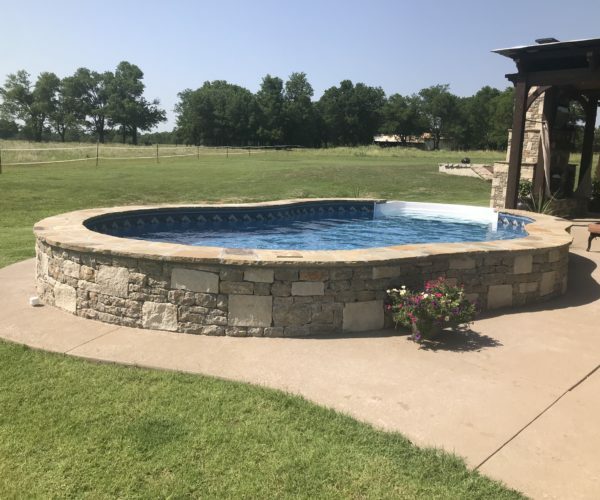 The Glenn’s new semi in-ground Radiant Pool in Clarendon, Texas! The only 2in. insulated pool with a true life-time warranty. Thank you for your business! 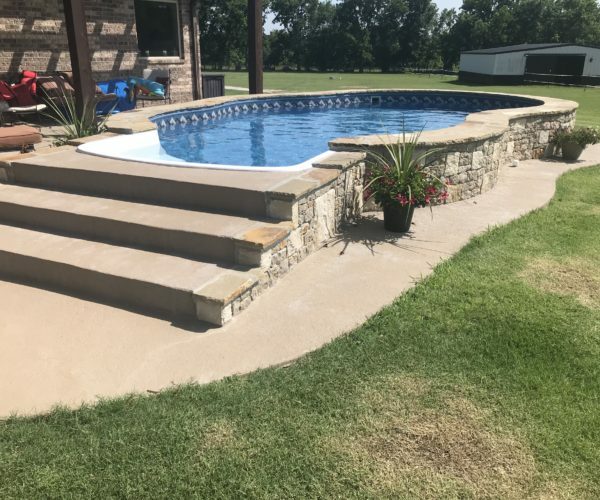 Check out the Edward’s beautiful new radiant pool in Ramona, Oklahoma! Semi inground 14*22 Freeform. Contact us for more details. Ready to Have Some Fun in the Sun With a Radiant Pool?